West on Fulton from downtown Waupaca, right on Harrison/Hwy 49, left on North Street to house on your left. Hello, I’m interested in 615 NORTH STREET and would like to take a look around. 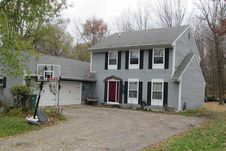 The details on 615 NORTH STREET: This house located in Waupaca, WI 54981 is currently for sale for $169,900. 615 NORTH STREET is a 2,128 square foot house with 3 beds and 1.5 baths that has been on Estately for 177 days. 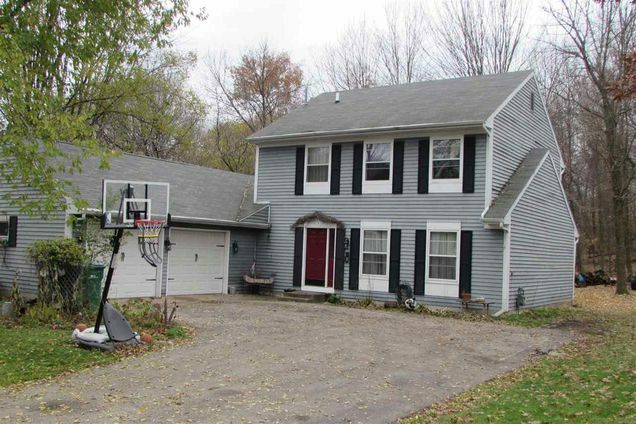 This house is in the attendance area of Waupaca High School. Listing Courtesy of: WIREX_RANW and Shambeau and Thern Real Estate, LLC.